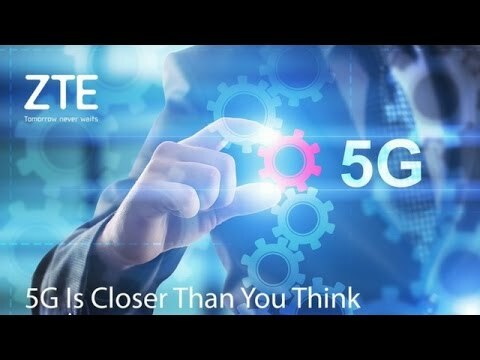 enabled by 5G technologies as smartphone makers scramble to work on 5G. Due to its huge population, Indonesia has become a Tier 1 market for us. Edited once, last by laikexpert: correction ( Apr 6th 2018 ). Moved the thread from forum General to forum ZTE News.